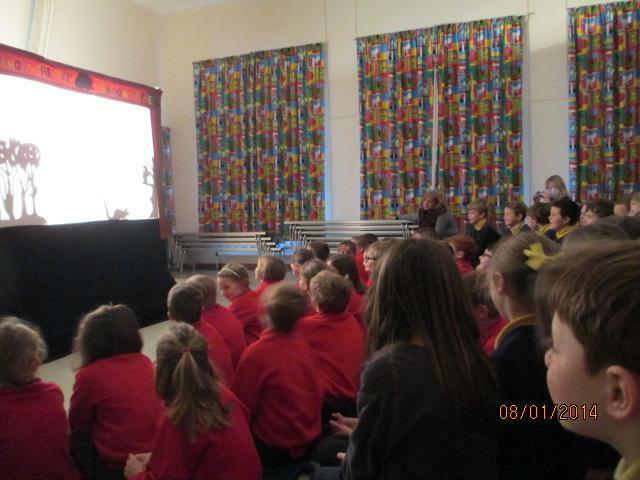 Welcome back, I hope you had a lovely relaxing Christmas, and did not eat too much!! 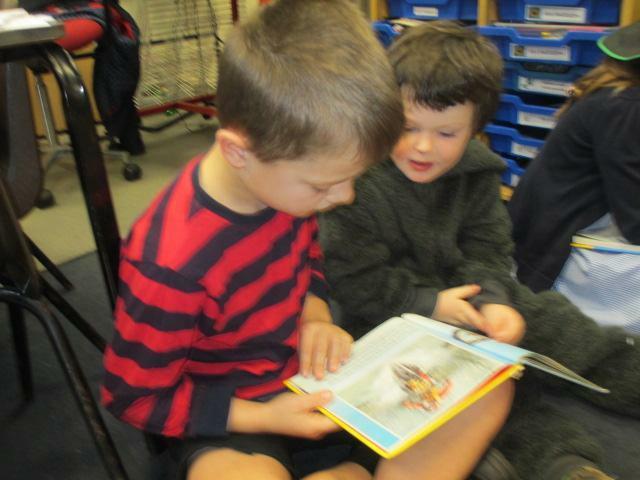 This week has been our ‘Love to read week,’ in which we have been sharing our love of reading across the whole school. 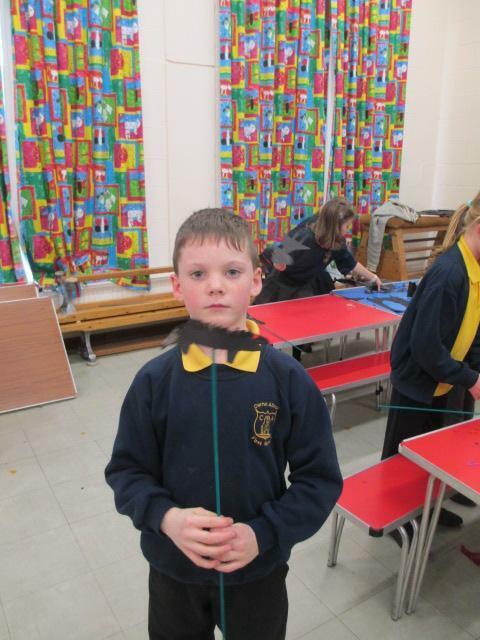 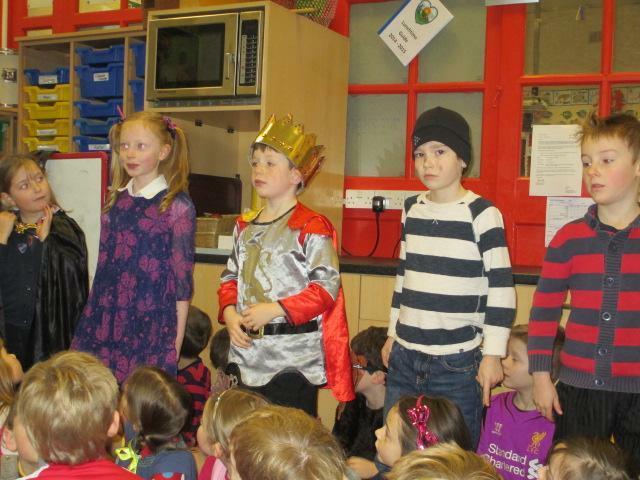 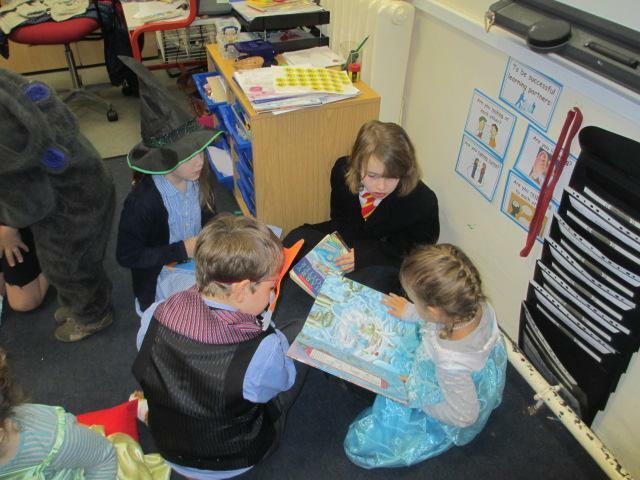 On Monday, a Sorcerer found his way into our school! 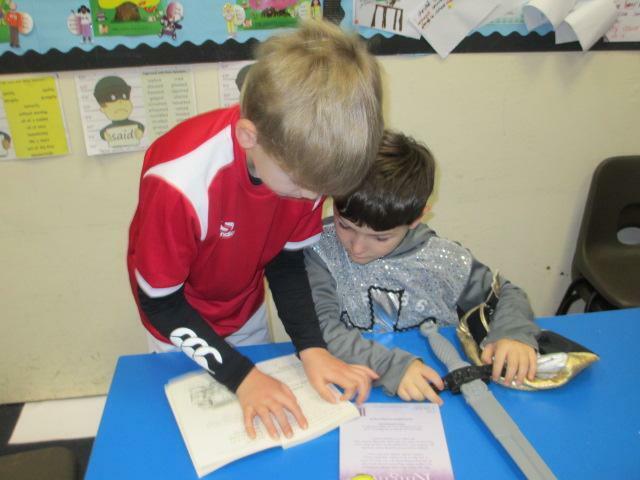 He was terribly upset, so we had to write imaginative stories to solve the problem that he told us he had. 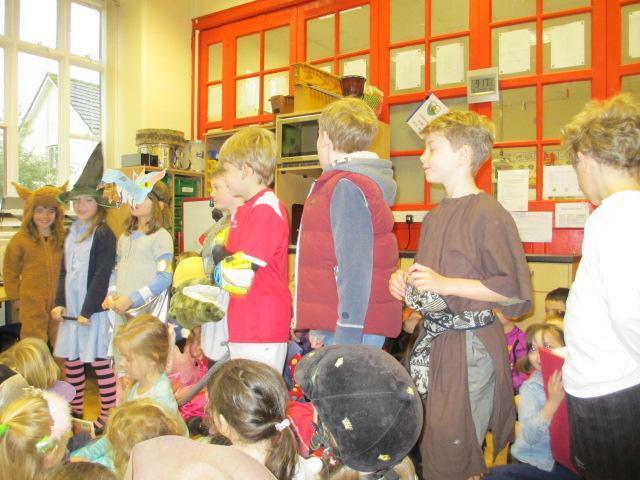 Our stories were so amazing that we cheered up the Wizard and he returned home. 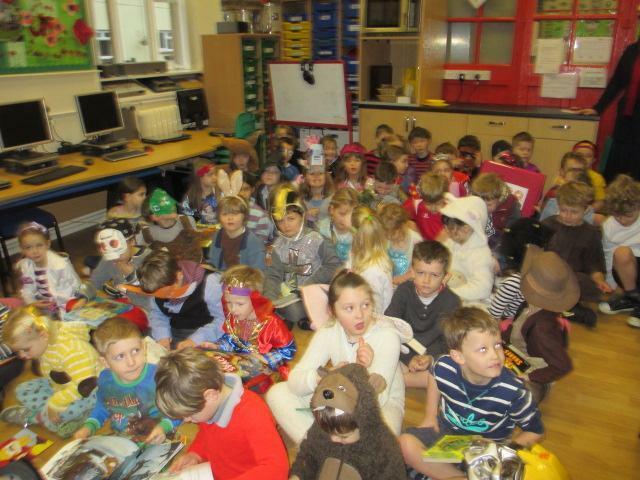 On Tuesday was our favourite book day. 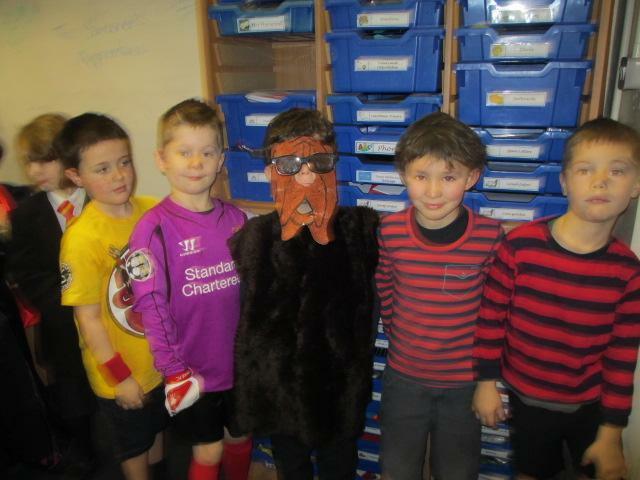 Thank you so much for your support in getting the children all dressed up, they all looked brilliant. 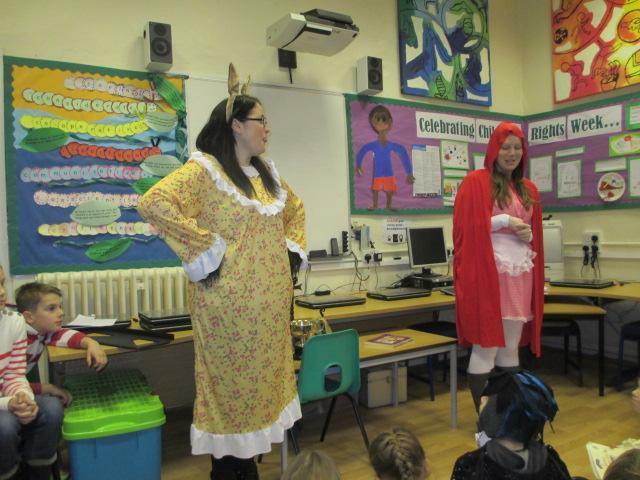 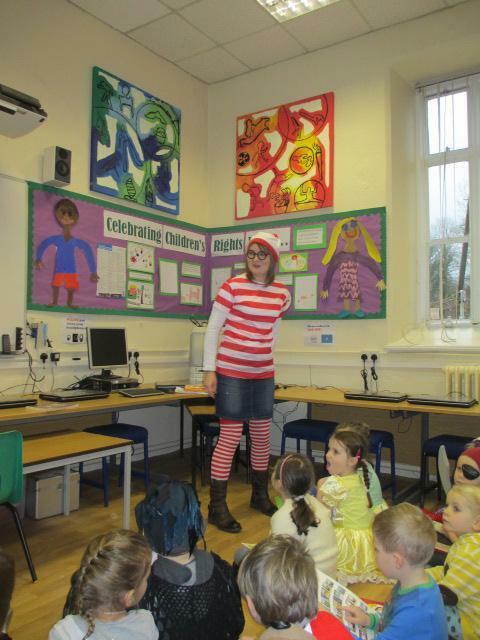 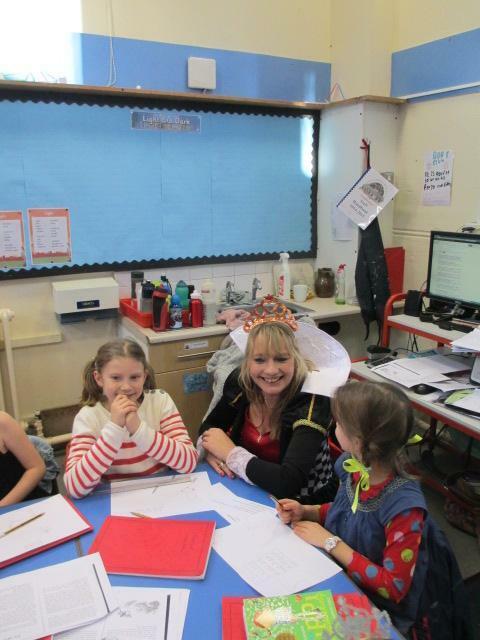 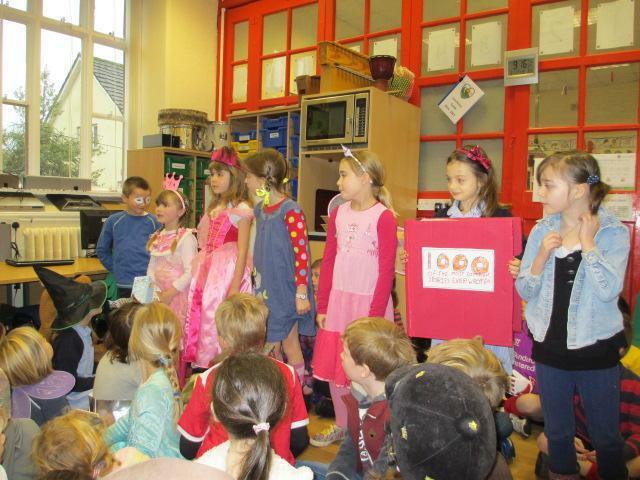 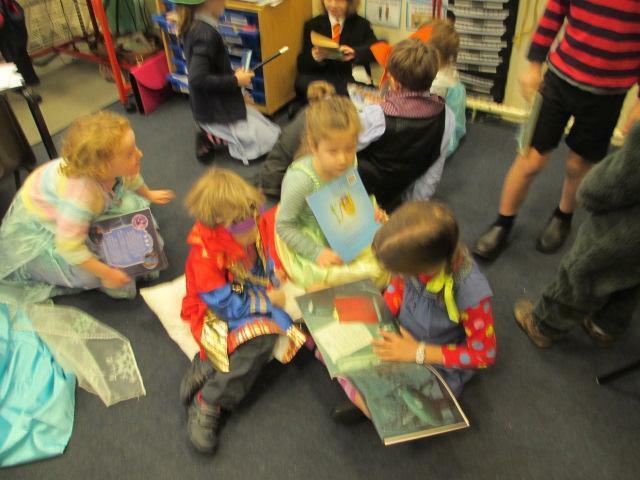 We had great fun sharing our costumes and books with each other across the school. 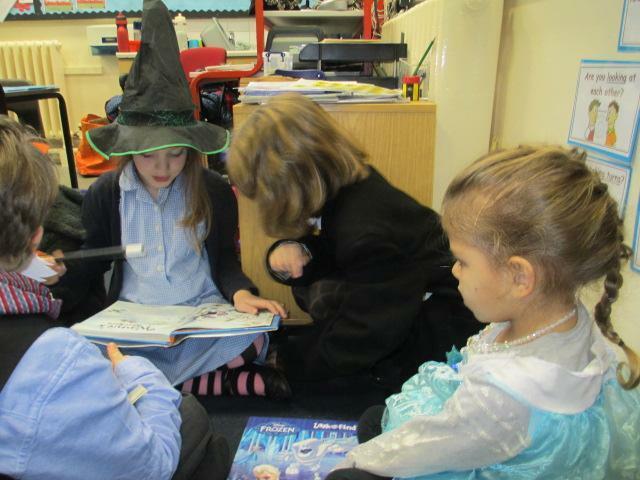 Abbey class have written book reports for books that the recommend, so if you are stuck with what to read, please come in and read our recommendations to find the next book you want to read. 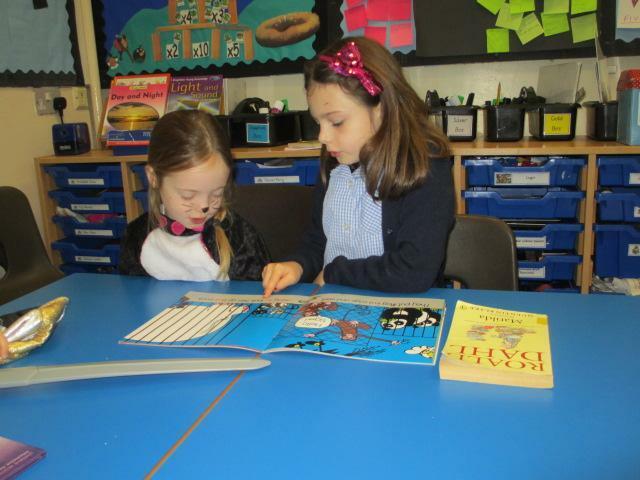 This week we have also been reading the BFG and completing activities from the book. 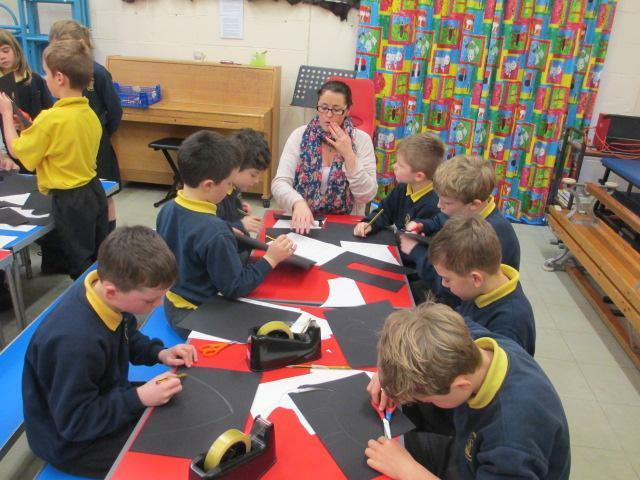 We imagined what the cave looked like and then watched that part of the film, comparing what we imagined it looked like to the film. 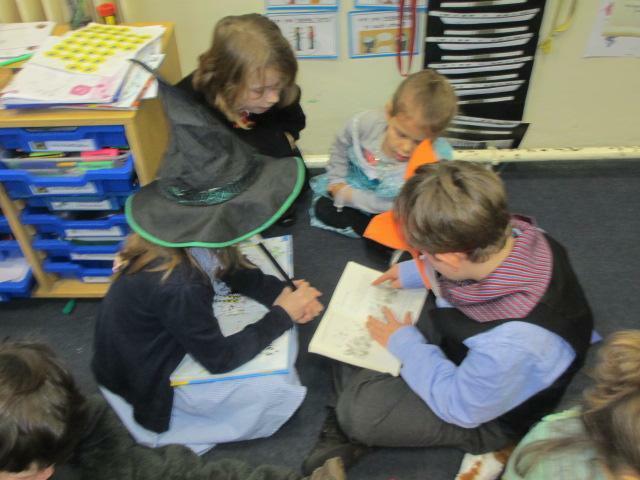 We read about the BFG’s dreams, and then drew and described our own dreams, using adjectives and making up our own…just like the BFG! 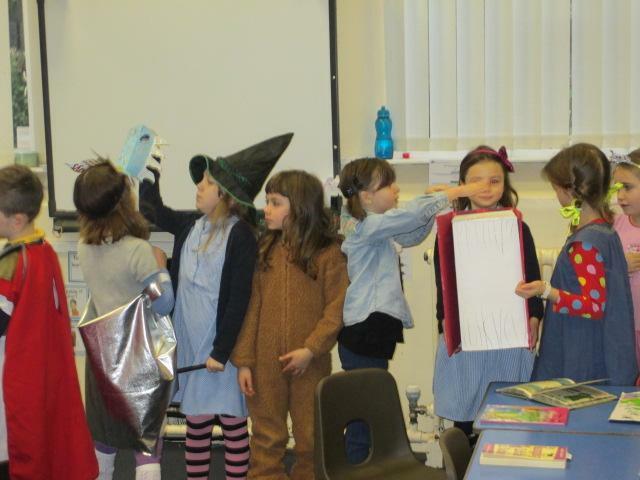 I have put our bottled dreams up in our classroom, please come and read them to decide which one you would like. 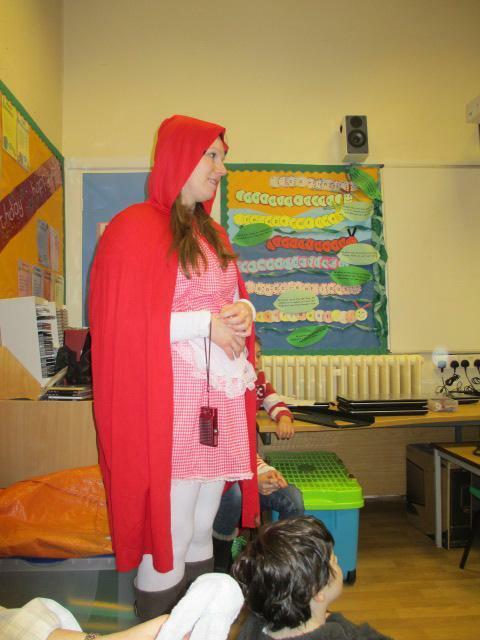 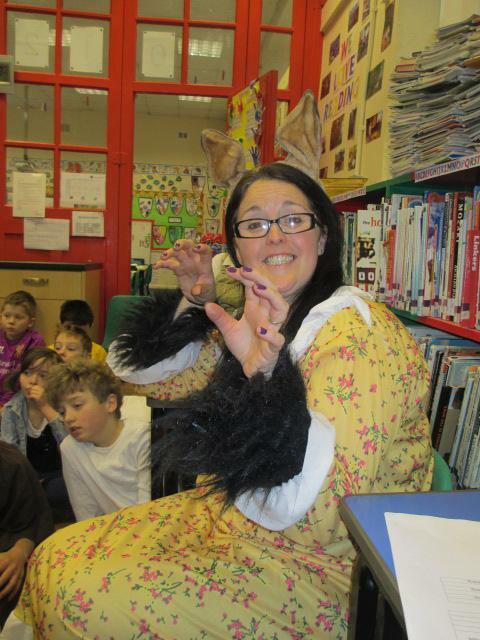 We also had the story teller in to tell us amazing tales of magical beasts from Myths and Legends. 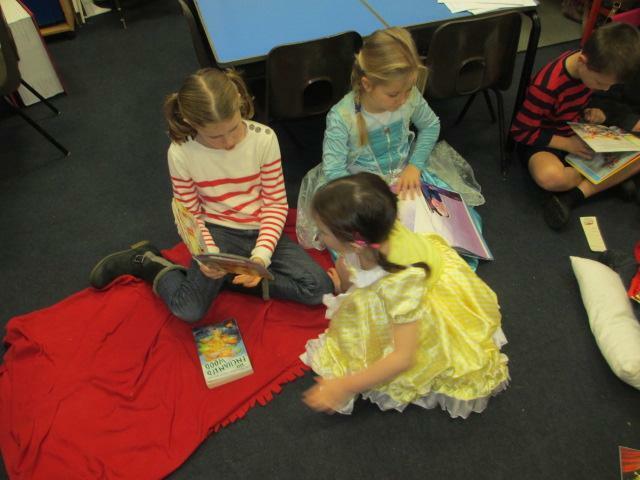 He captured us for a whole hour, and it was truly fantastic to be swept up in his stories. 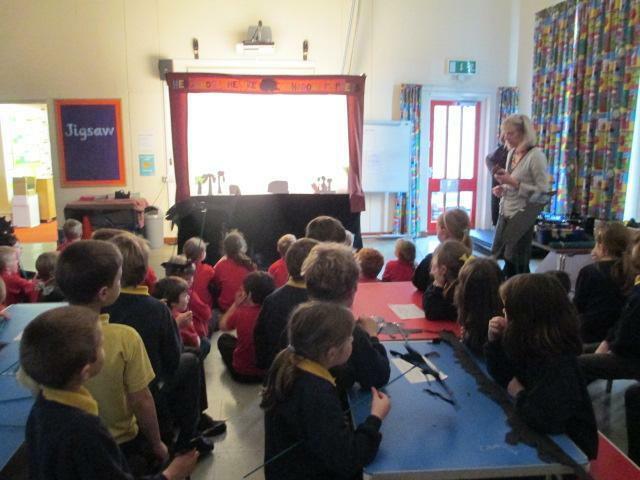 Today we went to Winterbourne Valley for our capture into our topic on ‘Light and Dark.’ It was a fabulous day, and also fitted in with this weeks reading week. 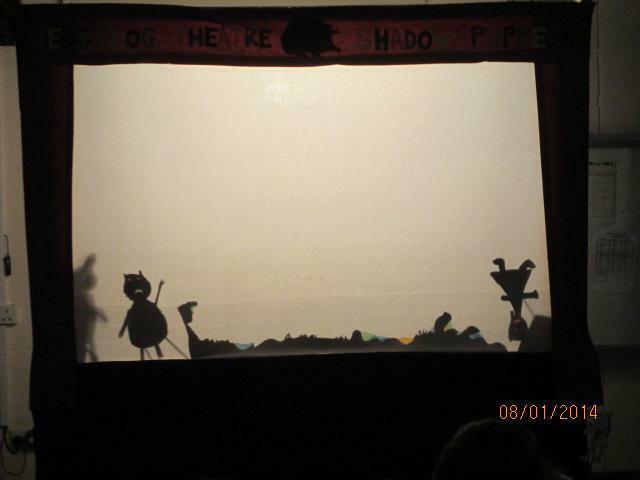 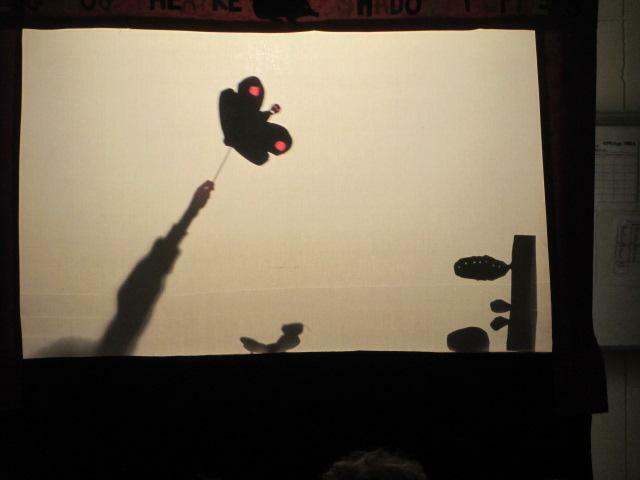 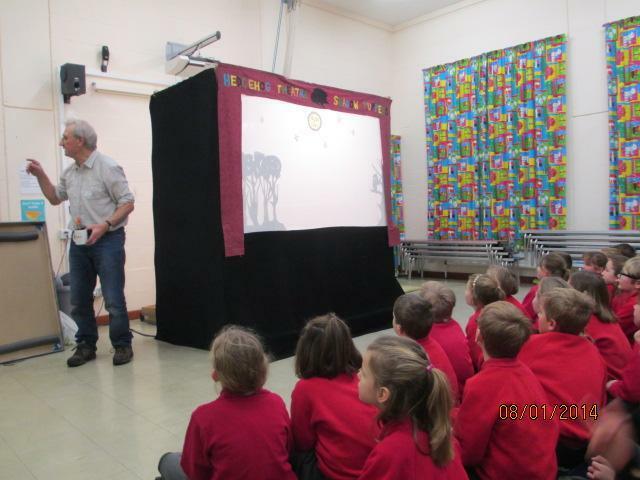 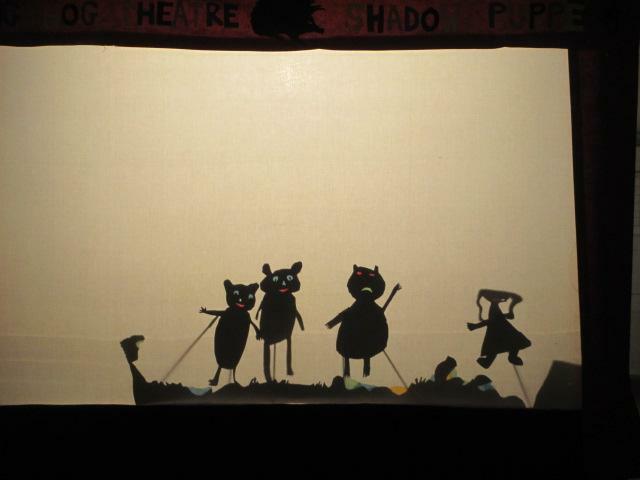 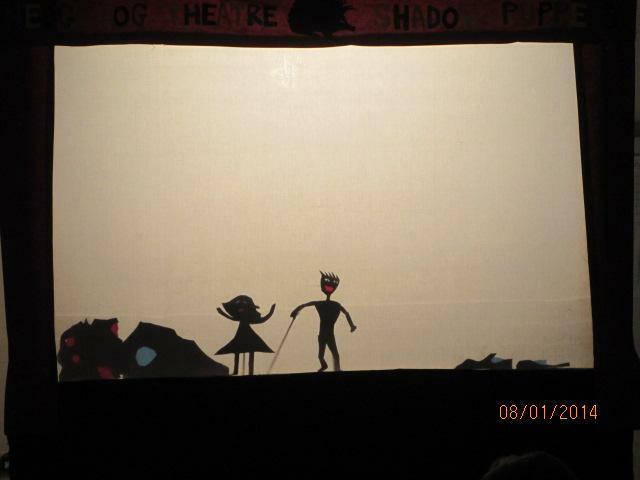 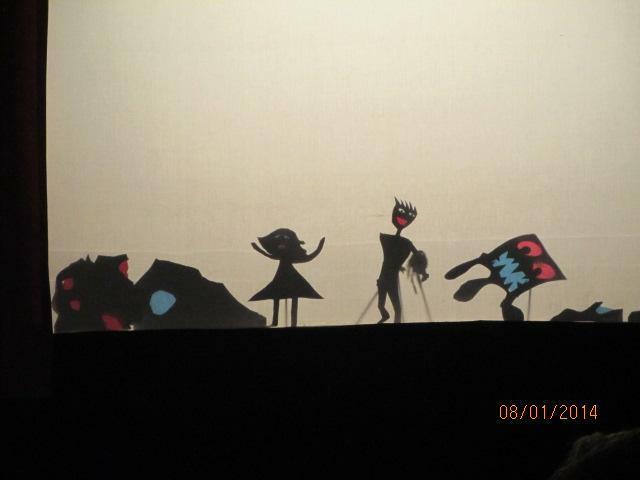 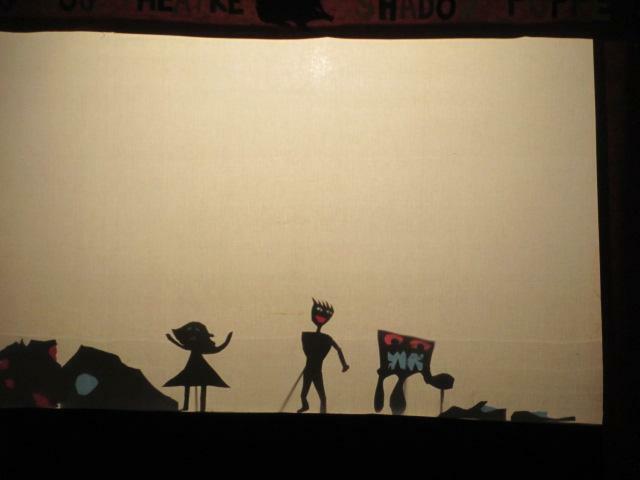 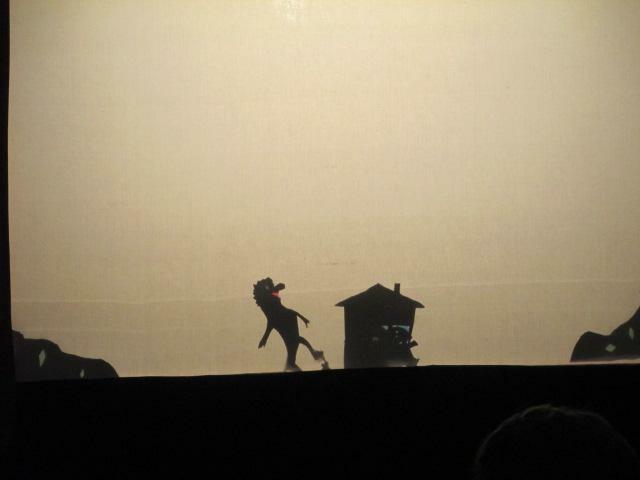 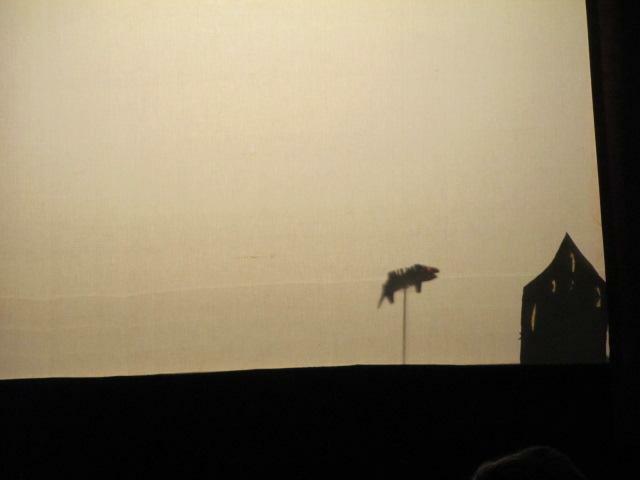 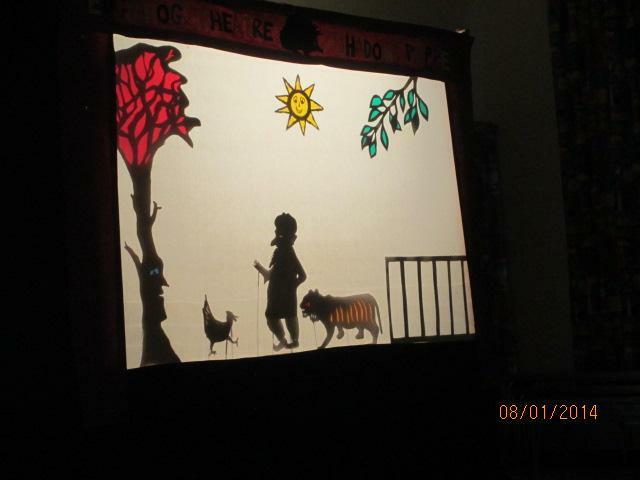 First we watched a shadow puppet theatre show. 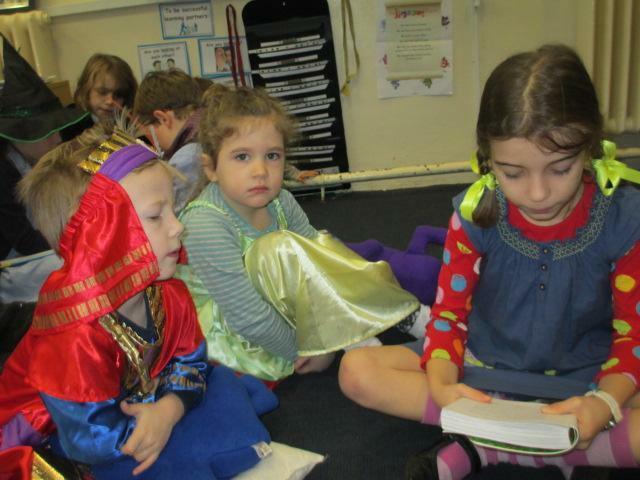 We listened to the stories of The ‘Owl who was afraid of the dark,’ ‘The gingerbread man,’ ‘Three little pigs,’ and an Indian folktale. 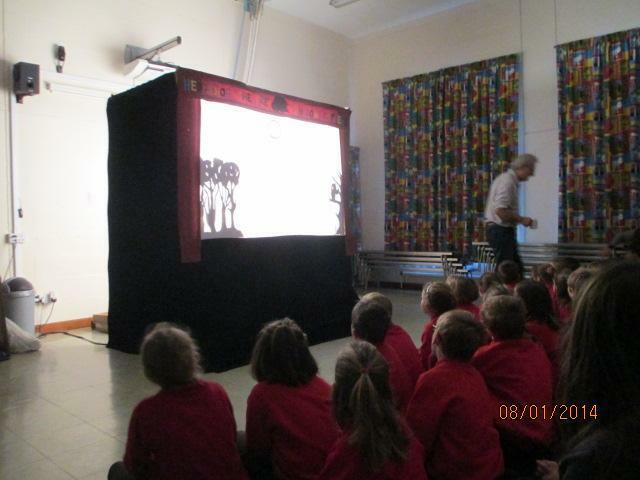 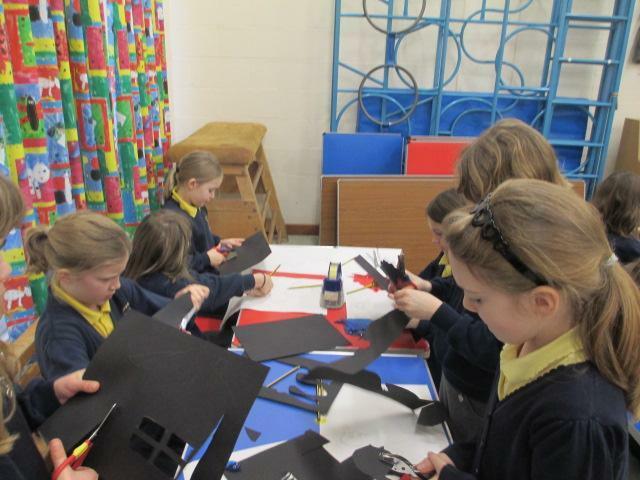 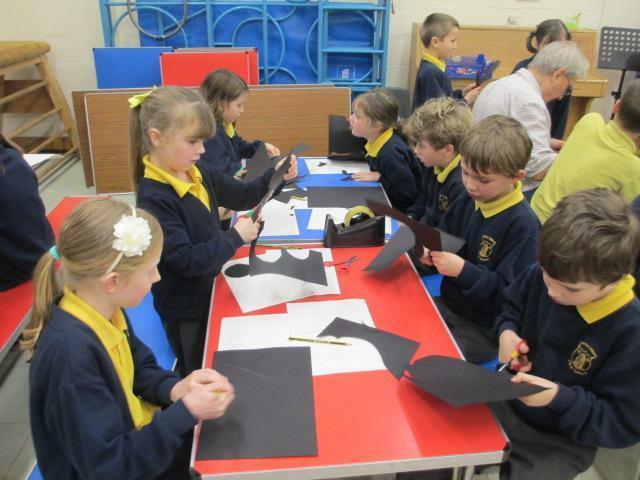 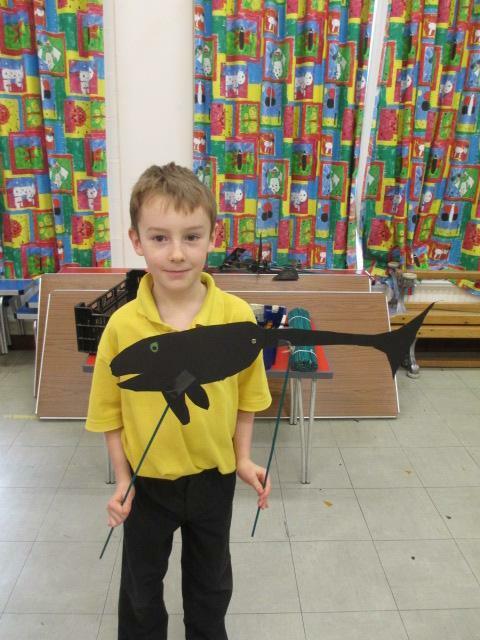 We then had a chance to design and make our own shadow puppets, and have a go at acting and performing in front of the Year 3 / 4’s at Winterbourne Valley. 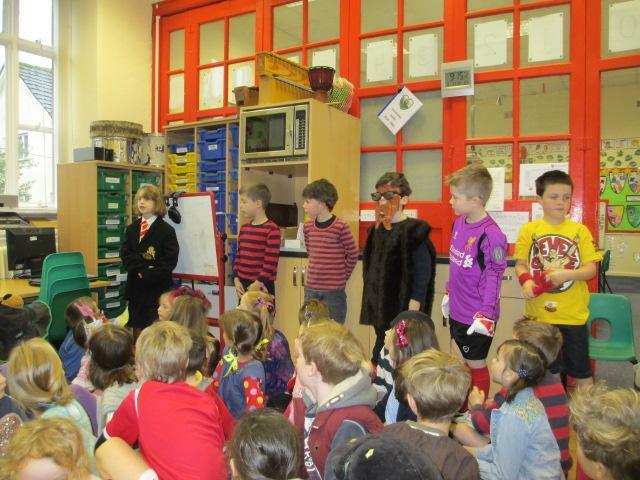 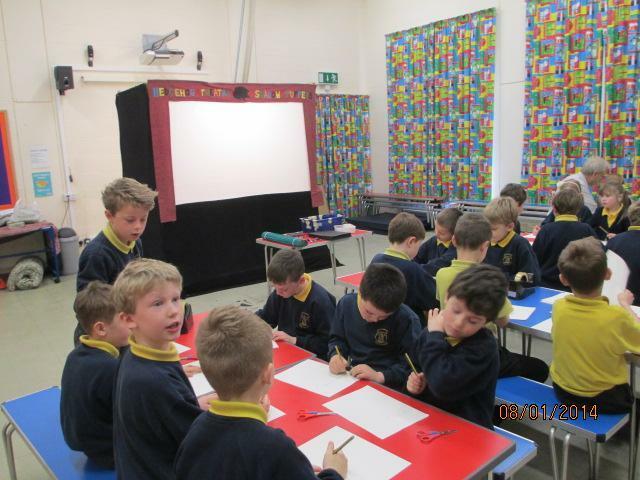 We had a fabulous day, and were very communicative and courteous learners.